France | 2018 | 42 min. 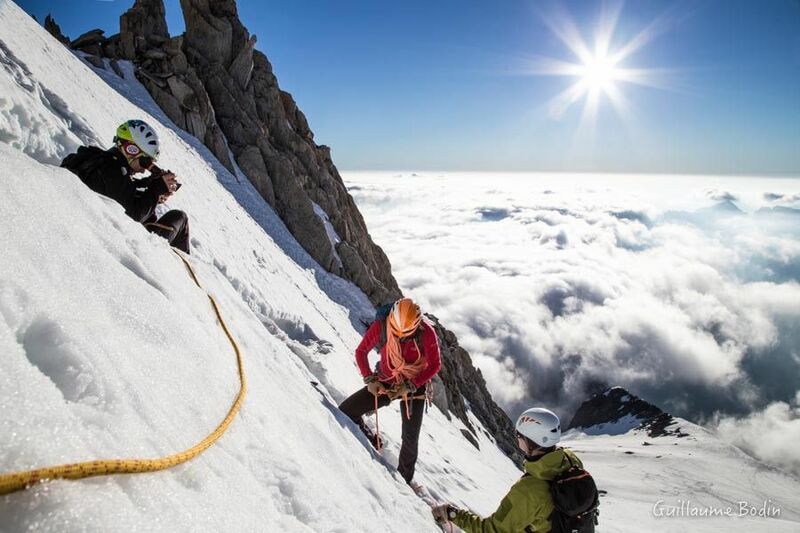 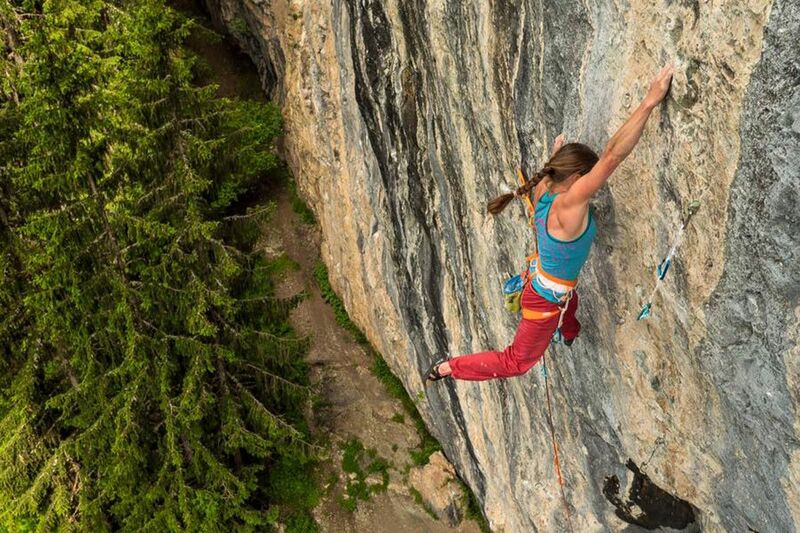 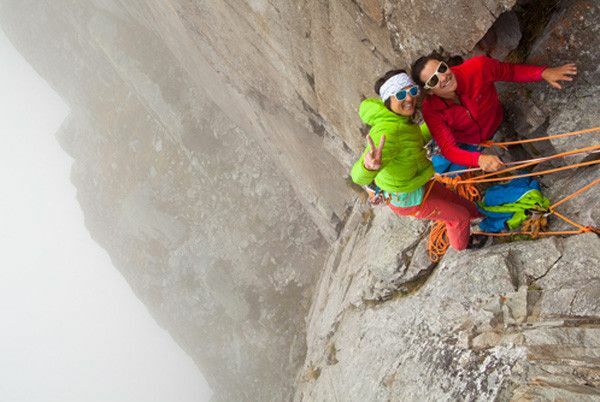 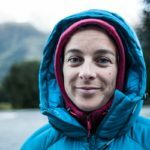 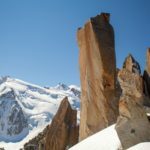 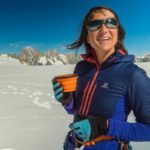 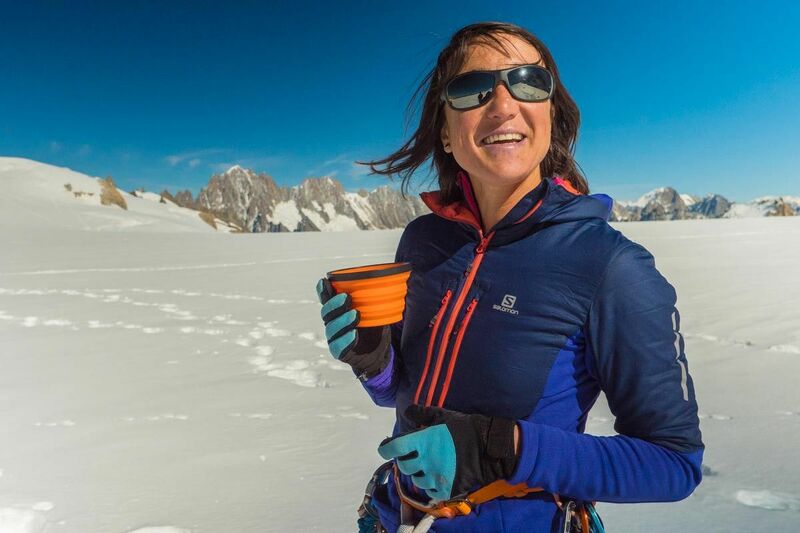 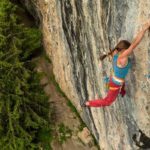 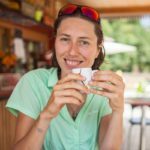 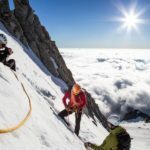 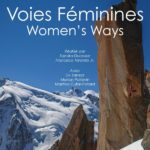 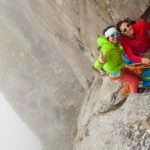 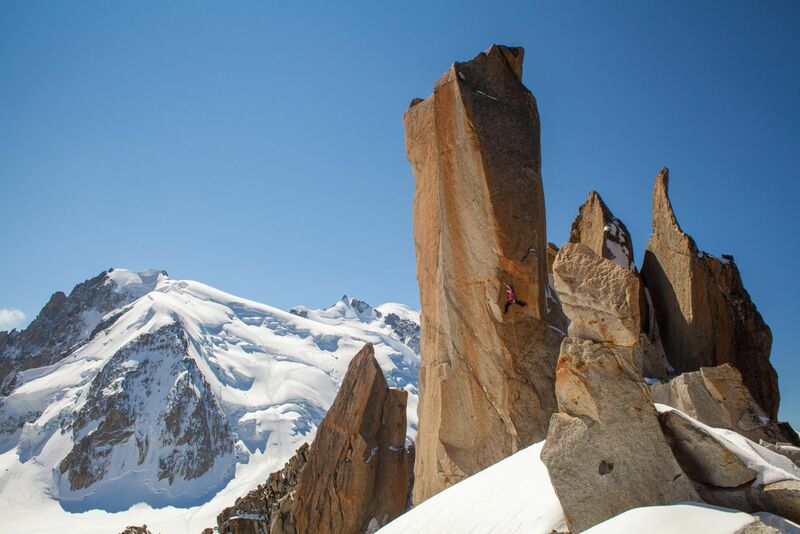 Women's ways is a documentary that explores the world of the mountain through the strength of women. 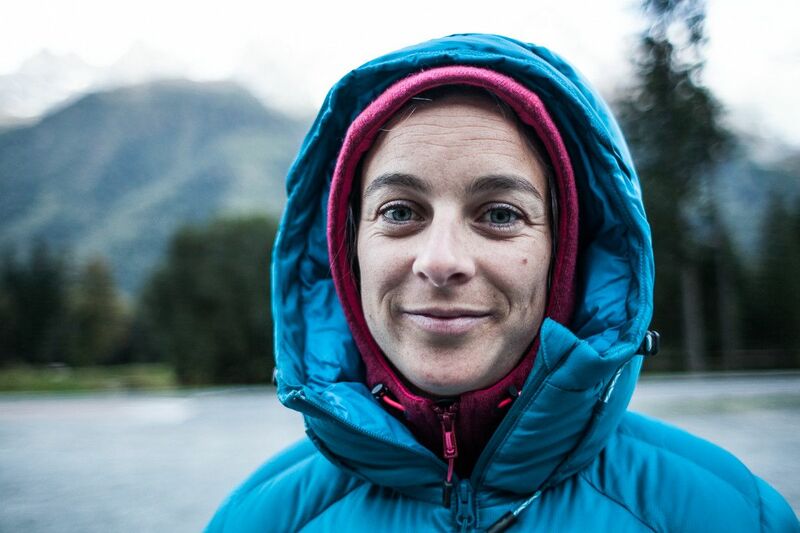 There are three main subjects: Marion Poitevin, Liv Sansoz and Martina Cufar-Potard. 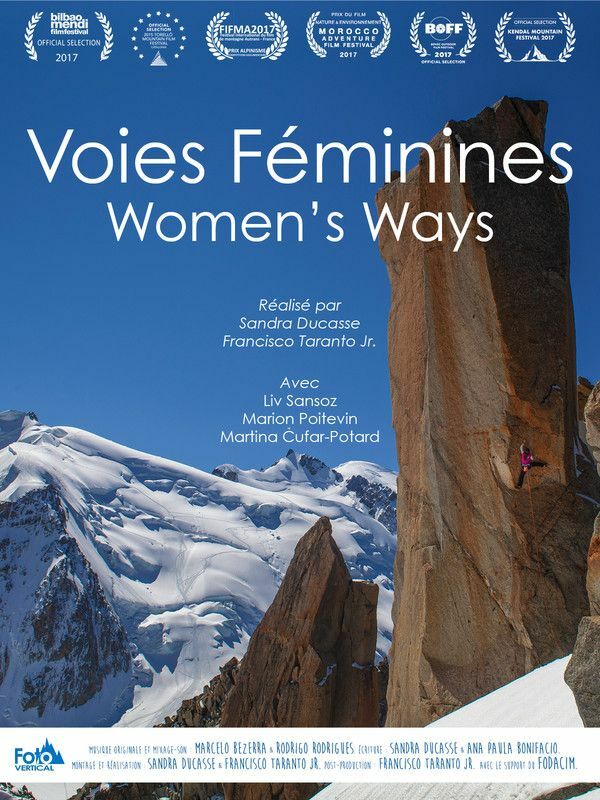 Through interviews we discover what they share and also what separates them in their paths through life, but above all we discover the strength of woman in all its potential.